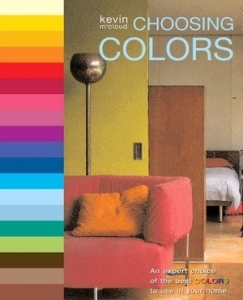 In this stunningly produced guide, internationally renowned interior designer Kevin McCloud puts together over 1,000 color chips arranged in over 80 palettes. 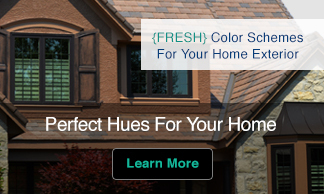 Each palette—which includes anywhere from 6 to 16 color swatches—forms a blueprint for a unique decorative scheme. A palette based on old Chinese silk, for example, is seen reinterpreted in a contemporary New York apartment. Plus, each palette features gorgeous photographs that bring the color scheme to life, along with invaluable advice and tips for using the colors to transform a room. Readers will also find manufacturers’ paint references and numbers, lists of suppliers, and much more. 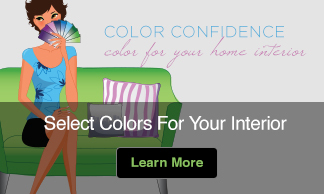 The ultimate color sourcebook!